Health AI is revolutionizing the way people are treated within modern healthcare systems. Here, we go through the top 3 most important AI systems in healthcare today. 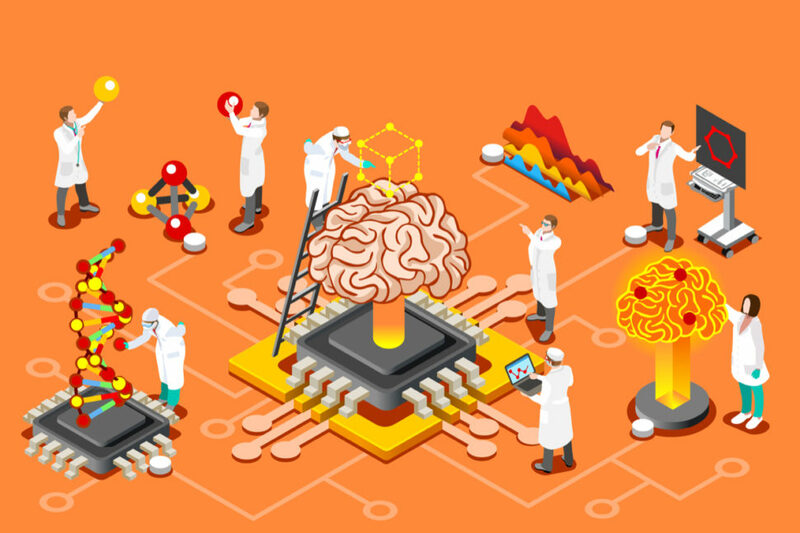 AI-assisted surgery, virtual nursing assistants, and the management of administrative workflow are the top 3 most valuable AI applications now taking form in healthcare. Whether interfering early on in the diagnosis process, managing medical data, assisting health care providers, or helping doctors tailor precise treatments, Health AI is likely to disrupt the healthcare ecosystem from top to bottom. In this article, instead of focusing on possible future benefits of health AI, we’ll look at how its helping healthcare systems today. The health AI market is experiencing a boom and is expected to reach a value of $6.6 billion by 2021, up from just $600 million in 2014. According to a report by Accenture, by 2026, AI applications with “near-term value” could translate to $150 billion annual savings for the U.S. healthcare industry. The above report puts robot-assisted surgery at the top of AI applications in terms of the potential value for the healthcare industry. Besides the generalization of robot assistance to more surgery types, robots themselves will be aided by AI. Since the FDA approved its use in the year 2000, there are now over 2,700 da Vinci surgical systems easing the work of surgeons in the United States. AI-powered surgical robots will be more precise, more versatile, and will do way more than just replicating the human surgeon gestures to take total control of surgical procedures. AI-assisted robots that perform a wide range of minimally-invasive surgeries and enhance their capabilities over time is already a concrete prospect. A study on 379 orthopedic patients showed that Mazor Robotics’ AI-assisted robotic technology reduced surgical complications by five-fold compared to freehand surgeons. In addition to reducing errors and complications, which cost billions of dollars, AI can come in handy in another less critical yet very important day-to-day front: nursing. AI virtual nurse assistants work around the clock and don’t get overwhelmed when monitoring the state of patients or answering their queries, which results in human nurses spending 20 percent less time on these tasks, thus providing huge annual savings. Coming in second in economic value potential, virtual nursing assistants will save the healthcare industry $20 billion annually. For example, California-based startup Sensely developed a medical chatbot, or a virtual nurse called Molly. Powered with AI software for speech and gesture recognition, Molly can take different avatars to interact with patients, respond to their questions, and check their symptoms. About one-sixth (16 percent) of physicians’ workload and 51 percent of nurses’ activities is consumed by administrative tasks that have no direct relation to patient care. Using AI-based systems to automate administrative practices will spare healthcare professionals these time-consuming activities and let them focus on more critical aspects of their patient-care mission. One such AI solution is speech recognition software, or voice-to-text transcription, which speed up some administrative tasks like filling prescriptions and chart notes and ordering tests. Health AI is on the verge of becoming an integral part of our society. With health costs constantly rising and issues of care and coverage becoming a nationwide topic, the growth of health AI could provide a financial relief to many healthcare systems that may otherwise be crippled. Should the healthcare industry focus on AI solutions with the most urgent value or those with greater benefits in the long run, like predictive medicine?